D60: Incredible Pictures, Incredible Possibilities, Incredibly Easy! 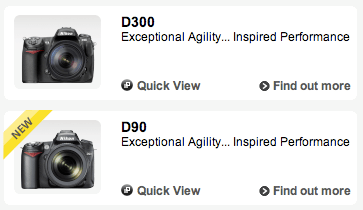 D40x: Incredible Pictures… Even Easier! D40: Incredible Pictures… Incredibly Easy!